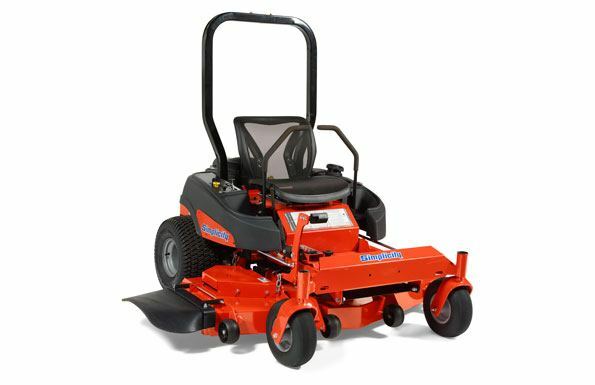 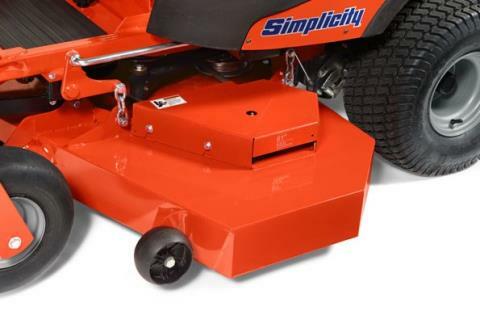 HEAVY-DUTY MOWER DECK: Experience a great cut with the added durability of a welded mower deck made from rugged 10-gauge steel with reinforced top, side skirts, corners and a steel front edge. Includes a limited lifetime warranty. 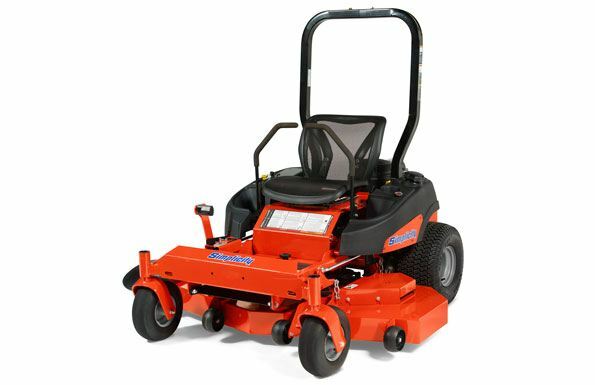 CONTROL PANEL: All of your controls are conveniently located at your fingertips, including: key switch, choke, throttle, electric PTO switch, cup holder and fuel gauge. 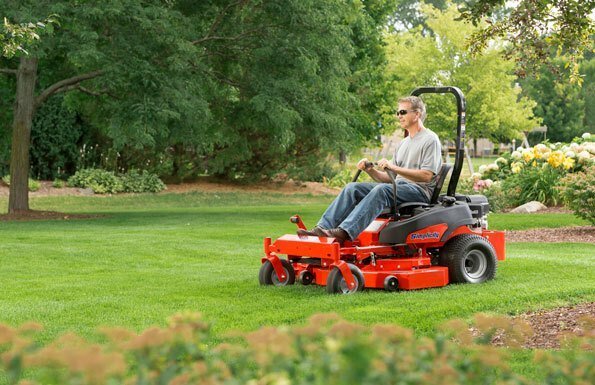 HYDRO-GEAR® TRANSAXLES: Designed for larger commercial mowing jobs, the ZT-3100® Transaxles deliver continuous torque, smooth speed and bi-directional control.